"Did you notice anything strange about the dog? Anything at all?" The Thing: Infection at Outpost 31 is a board game based on the cult classic horror film The Thing. Bent on assimilating Earth's native species, the Thing infiltrates Outpost 31 and perfectly imitates a member of the crew. Who is alien? Who is human? Play as one of twelve characters as you lead the investigation (with flamethrowers if necessary) to cleanse the infection at Outpost 31. 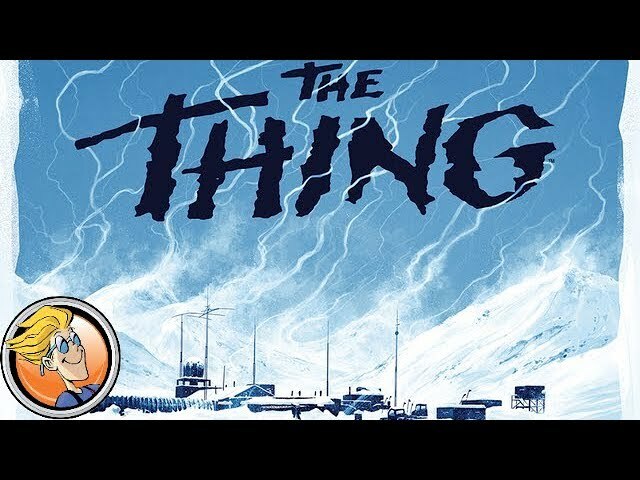 Buy The Thing: Infection at Outpost 31 for a game of claustrophic paranoia and mounting tension in a chilling race to survive.